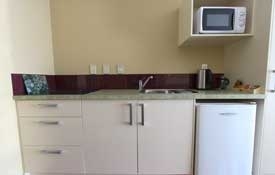 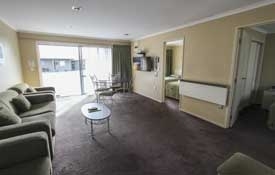 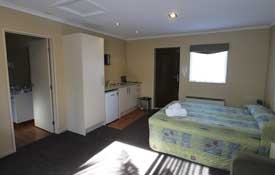 Annabelle Motel has 12 modern and spacious ground-floor units offering you luxury and comfort with a selection of spa studio, access, 1 and 2-bedroom units, all designated non-smoking. 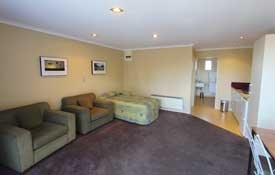 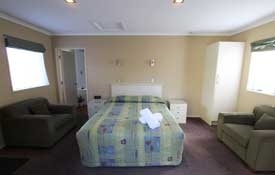 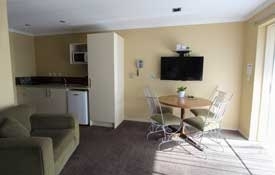 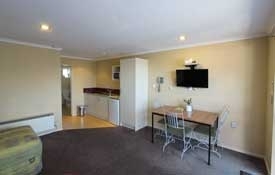 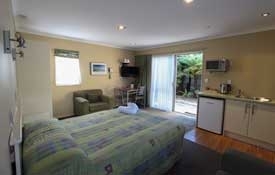 All our rooms are self-contained. 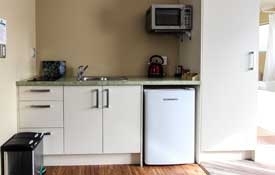 We pride ourselves on the cleanliness of your unit, whilst at the same time respect your privacy and make a conscious effort to conserve resources. 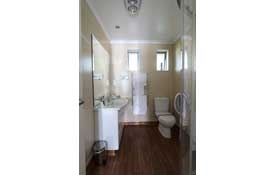 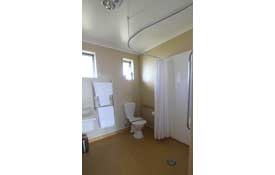 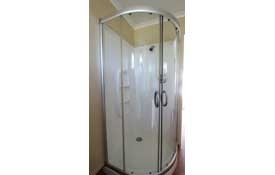 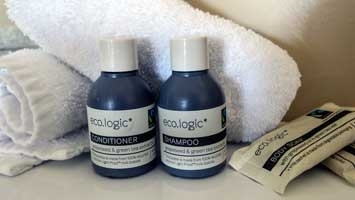 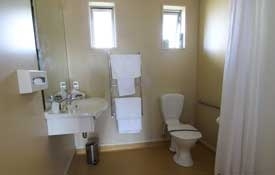 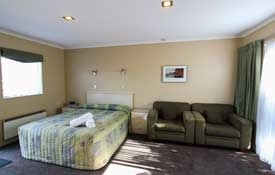 So for this reason we service each room, on request, to your individual needs. 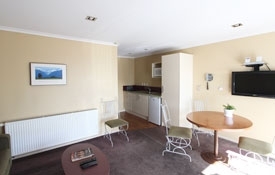 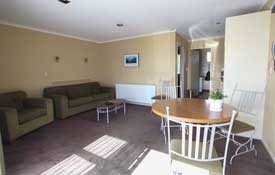 Rooms come with full kitchen facilities, LCD TVs, 50+ Sky TV Channels, free WiFi, heating and electric blankets, cot and highchair are also available. 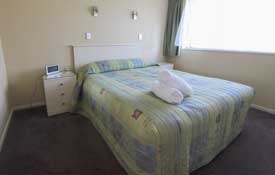 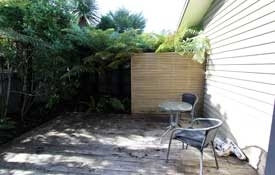 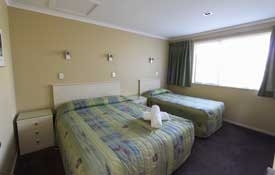 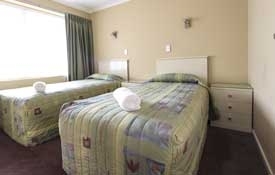 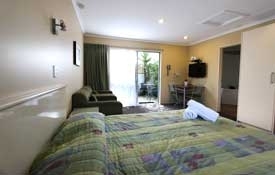 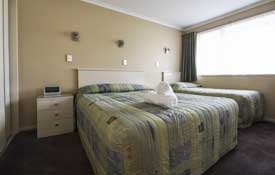 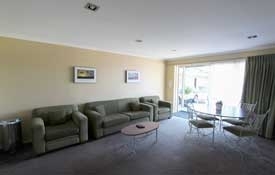 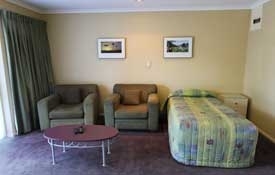 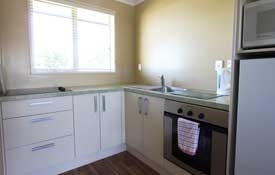 We provide a full guest laundry, BBQ area and secure off-street parking.